Every Pest controller should have one. Aspivenin® is a unique & natural treatment that brings relief from bites & stings. 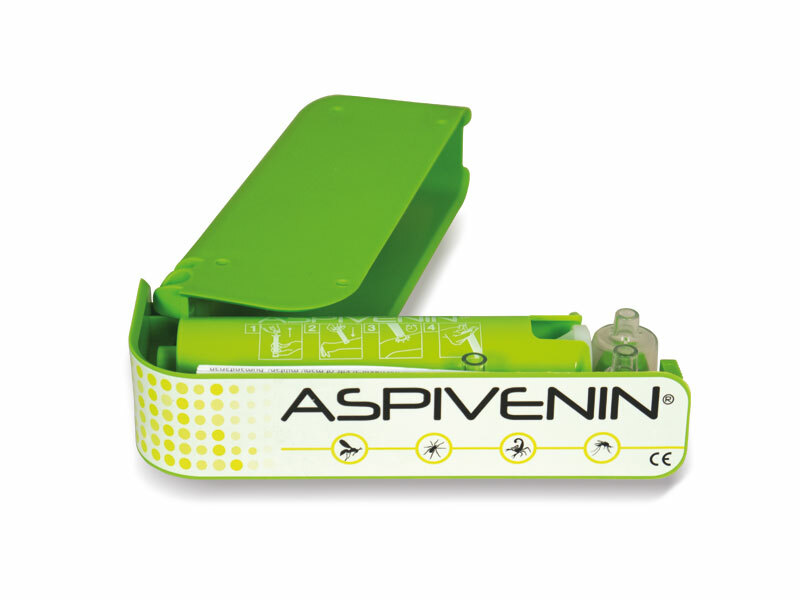 Aspivenin® is a special vacuum mini-pump that draws poison from insect stings & insect bites.